Ben Affleck as Rafe McCawley in Pearl Harbor. 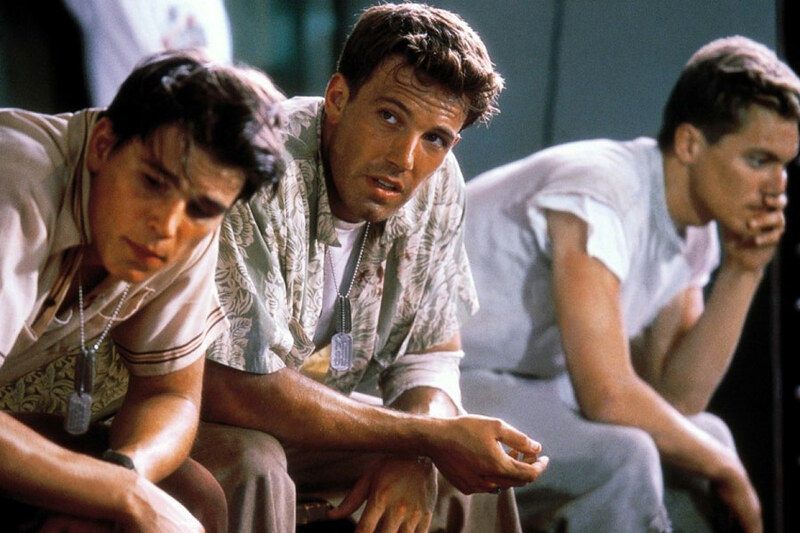 With Josh Hartnett and Michael Shannon in a still from Pearl Harbor (2001). HD Wallpaper and background images in the Ben Affleck club tagged: photo ben affleck movie still pearl harbor 2001 rafe mccawley josh hartnett michael shannon.